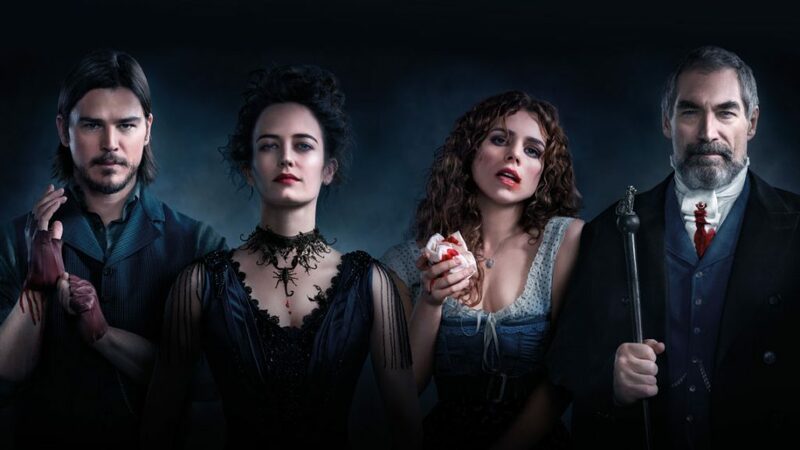 Penny Dreadful is a Showtime original series chronicling famous literary characters including Dr. Frankenstein, Dorian Gray and figures from the novel Dracula set in Victorian London. The border-less card fronts are mostly horizontal in layout and feature a scene from the show. The set name and and a phrase describing the scene are in a modest graphic at the bottom of the card fronts. The card backs are the same in that they show a ghostly ethereal image with additional information about the scene depicted on the front. I have read the novels of the characters in the Penny Dreadful series, but am other wise unfamiliar with the show itself. Cryptozoic again get 5 stars for the perfect collation. Pulling a complete base set and inserts sets from one box is always nice. Where Cryptozoic killed it though was with the hits! Doubeling up on wardrobe cards, pulling a tougher insert, and a 1/2 case hit memorabilia card pushed this over the top! While not necessarily a knock against the card product, this is the first time in my my lifetime of card collecting that I have seen a trading card set with a recommended age of 18+. 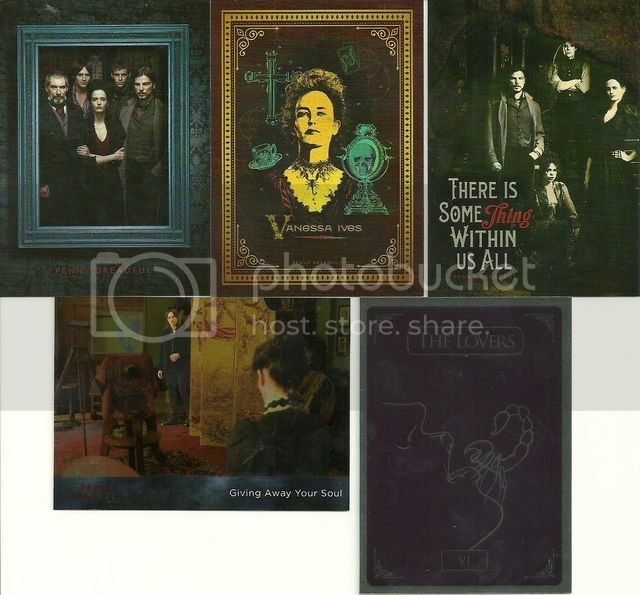 The television series, as well as the card set contain images of Gothic horror which may be too intense for young viewers and collectors. Thanks to Cryptozoic for making this review possible!